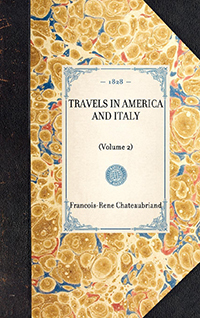 "Originally published in 1828, Franvßois Renv© de Chateaubriand's 2-volume Travels in America and Italy is an important literary travel narrative written by a leading (some would say founding) figure of French Romanticism. 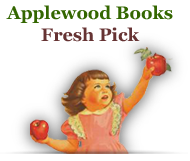 Chateaubriand traveled to America in 1791 to escape the volatile atmosphere of Revolutionary France. While some doubt has been raised as to whether he actually traveled to all the areas he claimed, (discrepancies in his descriptions of flora and fauna, lead scholars to believe that Chateaubriand did not travel to the Mississippi River, Florida, Alabama, or to Louisiana, as implied by his writing) Chateaubriand's lush descriptions of nature, particularly that of the sparsely populated landscape of the American South, place this work at the forefront of the French Romantic tradition, strongly impacting leading writers and thinkers of the time. 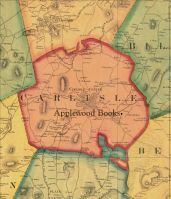 Moral and intellectual concerns are explored throughout the work, for example in the Preface that contains his theories of geographical science and the history of travel. The work is also known for its exploration of the customs, manners, and languages of the Native American tribes Chateaubriand encountered. vol. 2 of 2"